Dogs have enriched our lives for centuries; living as our domesticated companions for as long as 32,000 years. They have incredible senses like superheroes on four legs. 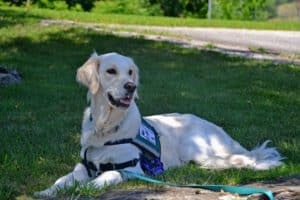 And with the right training they can perform useful tasks that empower disabled individuals to function with greater self-sufficiency–the job of a Service, Guide, or Assistance Dog. 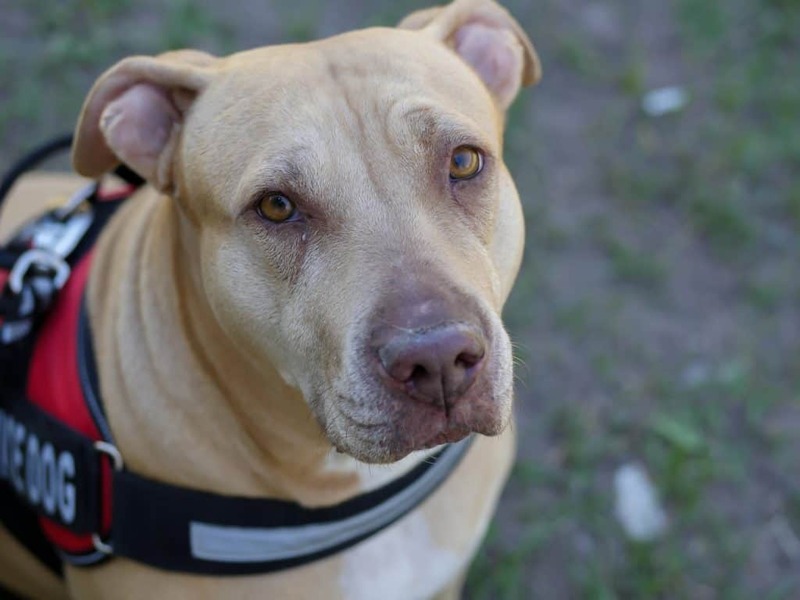 With such an important job, why is it so many good-hearted people make the mistake of talking to the dog, petting the dog without asking or even worse, asking the disabled individual, “What’s wrong with you?”, or asking for a demonstration. Many people don’t realize there are rules of etiquette when in the presence of a service dog team (the dog and the owner/handler). So, what should you do when you see a Service Dog? 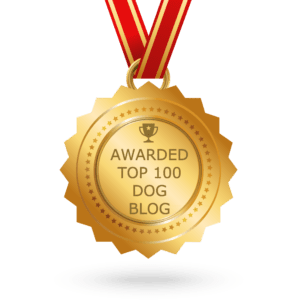 What is proper Service Dog etiquette? Treat the individual as you would anyone else; smile, be polite, and be courteous. 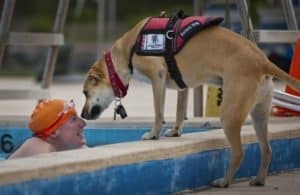 To perform their job to the best of their abilities, service dogs must be able focus on either their handler, or the task at hand. Even though service dogs are trained to the highest of standards and typically ignore distractions, they are not infallible. A distracted service dog could slip up on a key part of his job and put he and his partner in danger. Distractions include talking, whistling, cooing, or barking at the animal, petting or asking to pet the dog, praising the pet when it completes its task, tapping your leg or clapping your hands OR allowing your children to approach. In fact, ignore the Service Dog entirely. You’re not being rude if you don’t acknowledge the Service Dog’s presence. The dog is working, even if it appears it is not. 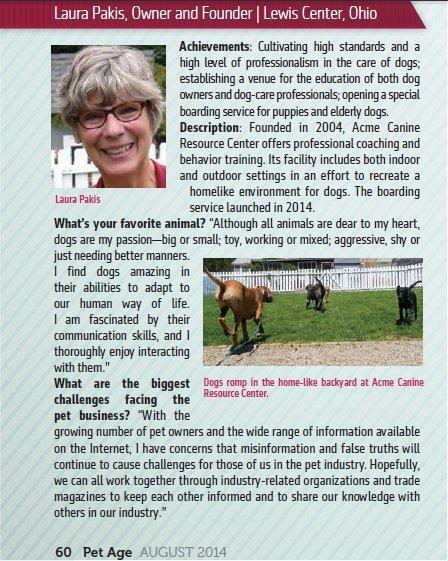 Never ask personal questions about the handler’s disability or intrude on their privacy. Some disabled Service Dog handlers don’t like to chat about their Service Dogs and really the handler is not there to entertain you or to answer your questions. No one likes to be singled out or have people stare, point, or hear personal comments from strangers. Health is a private issue and making comments to others about the handler and its dog is hurtful for the handler to hear. Offer help, but do not insist. 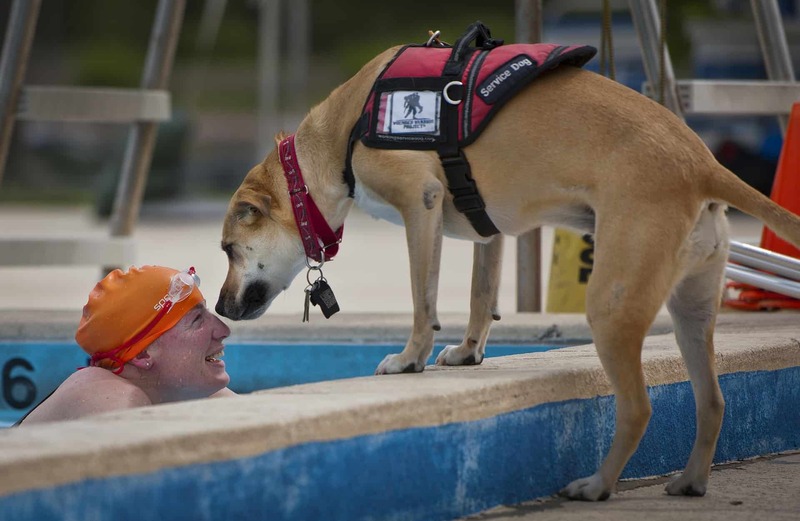 Service Dog handlers are very appreciative of others who ask them if they need any help. Always ask before acting. If a Service Dog handler rejects your offer to help, respect their wishes. Do not photograph or video record a Service Dog team without permission. 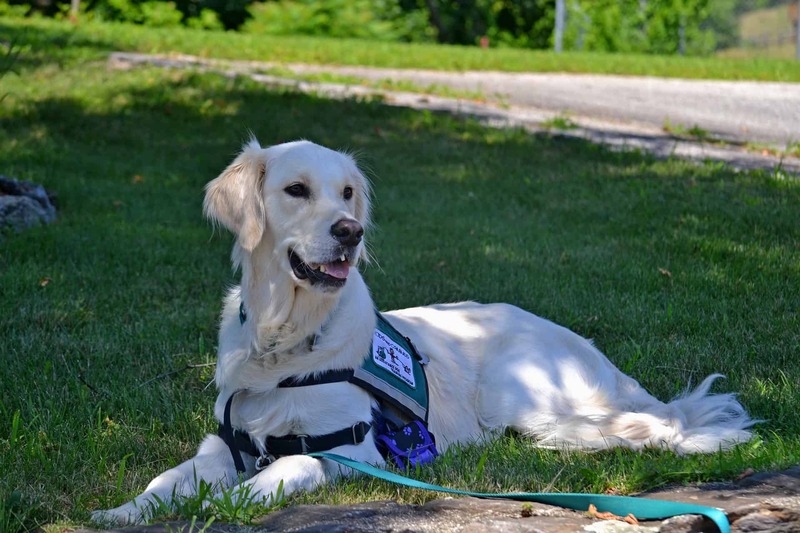 Common courtesy and respect go a long way when you encounter a Service Dog team. Keep these basic Service Dog etiquette tips in mind, and you’ll have a better understanding of how to react when you see a Service Dog team in public.